AHR Expo in Atlanta was a huge success. It attracted the most significant amount of industry professionals from around the globe. The show provided a unique forum for manufacturers of all sizes to share ideas and to display the future HVACR technology solutions. 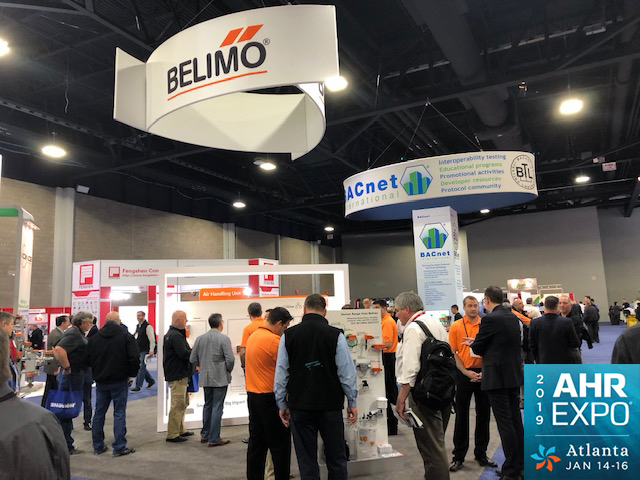 Belimo’s booth this year illustrated how our small products (actuators, valves, sensors) make a big impact on water and air applications. At Belimo, we continually drive ongoing improvements related to Comfort, Energy Efficiency, Safety, Installation, and Maintenance. CESIM is our purpose that we live and breathe everyday. It’s the way we provide value for our customers. Let’s take a look at an Air Handler Unit, actuators, sensors, and valves interface between the control system and the mechanical system. They are critical for accurate control. Typically, 80% or more of direct digital control outputs in the HVAC go to actuators. If they are not positioned accurately, then all other portions of the air system suffer. Belimo products are Small Devices that make a Big Impact! Hydronic system problems are revealed with building occupants reporting comfort issue or facilities seeing an increase in energy usage. Common indicators of hydronic problems are a space is too hot in one area and too cold in another, poor system delta T, higher than expected energy costs, or difficult initial startups. 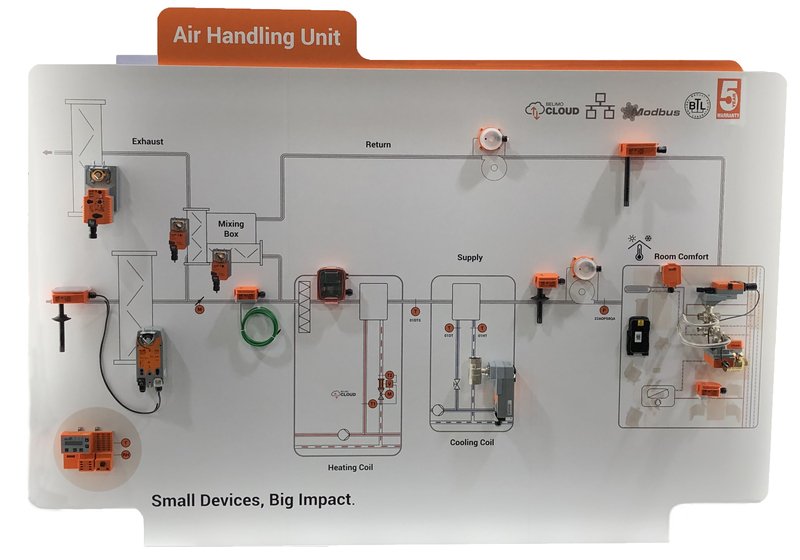 The key to achieving a perfect hydronic control is design flow at terminal units, differential pressure across control valves, and flow capability. 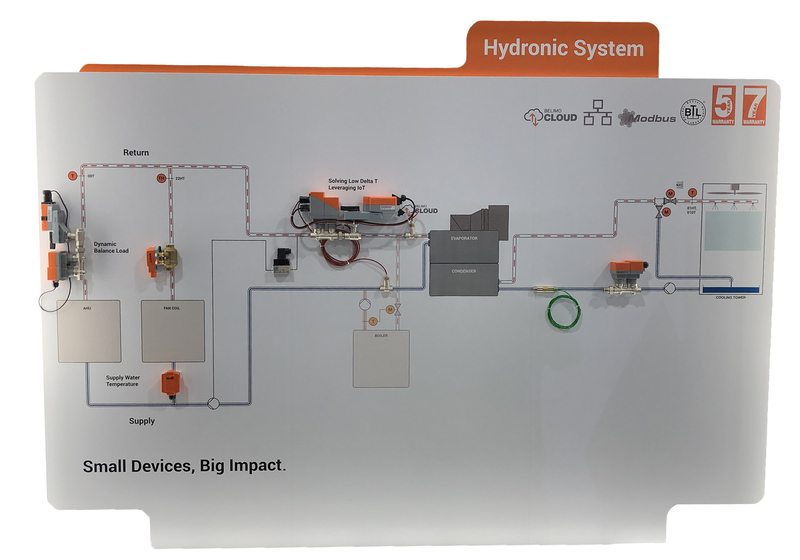 Small devices have a big impact on the overall hydronic system. Belimo’s field devices provide precision controlled, efficient operation, and comfortable environment that is essential for the well-being and productivity of people.